Each Polish Baltic Shipping Ferry will have a new Navdec navigation system. This device is intended to prevent vessel collisions. The invention was tested on ferries "Mazovia" and "Wawel". 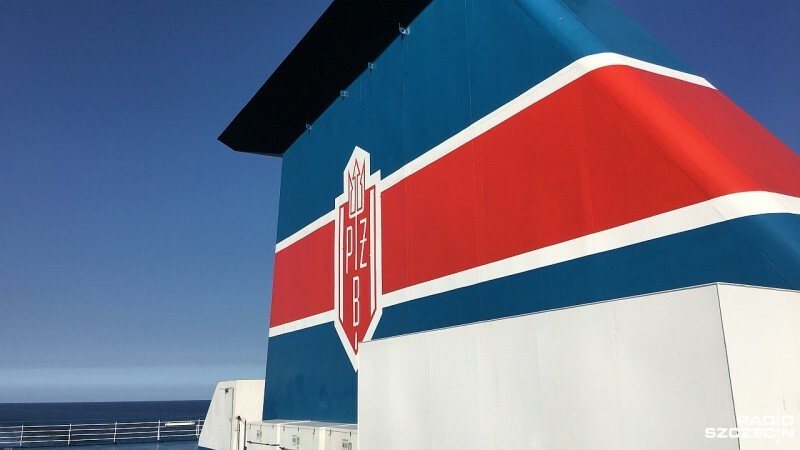 As explained by Piotr Wołejsza, president of the company, which was set up to sell the system, after attempts the shipowner decided to install the device on all units belonging to the PŻB.